A pack of 50 cotton pads. 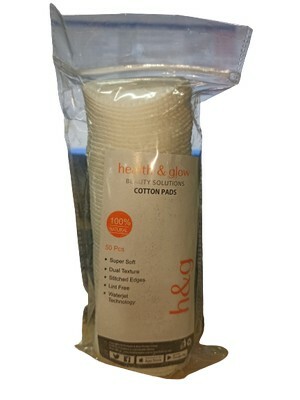 These cotton pads can be used for cleansing the skin, applying toner, removing makeup or nail polish. It is suitable for daily use.